The port is finally finished and Grumpyface has finally given us the news: Save the Light will soon be available on Steam! Of course there’s another announcement coming up, and since this PC port has been announced it seems very likely that the Switch port accidentally revealed earlier this month will be coming too. 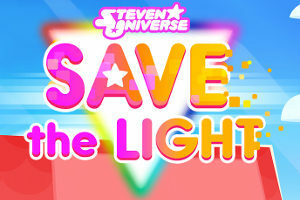 If you haven’t played Save the Light because it wasn’t on your platform of choice, get ready to play!